HipsterCops is a new Tumblr created with the aim of exploring the unique phenomenon of the Hipster Cop. Although the phenomenon's profile is now raised thanks to Detective Rick Lee's presence at the Occupy Wall Street protest in New York City, it would be erroneous to imagine that Mr. Lee is its non plus ultra. He is nothing if not the heir to a lengthy and rich history, dating back past punks, hippies, beatniks and Zoot suit rioters to the very origins of the hipster itself. 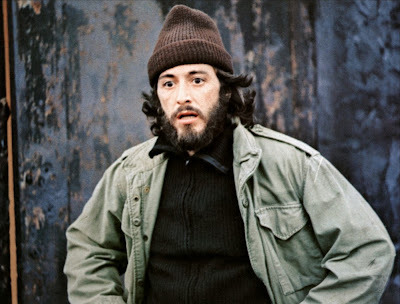 Topics covered on the blog include The Serpico Influence, The Hipster Cop in Literature, Korova, Dan Bejar of Destroyer, and much more.